Are you a landlord here in London looking for competent electricians who can inspect and test your electrical installation? Lights and Sockets Electrical Contractors is a reputable company with immense experience in inspecting and fixing electrical installations. 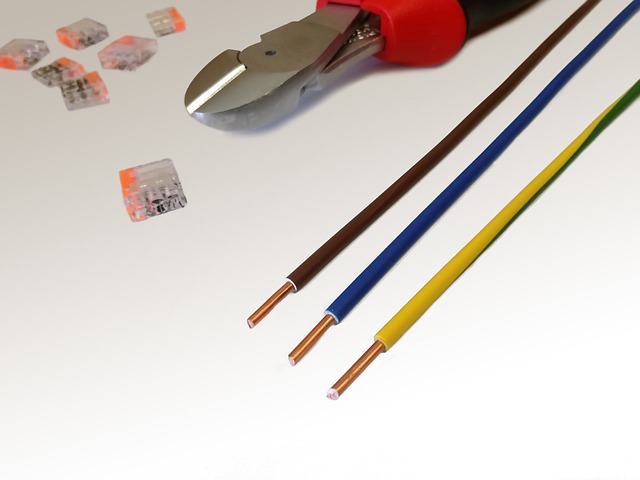 Our electricians are all highly skilled and registered with NICEIC, NAPIT and ELECSA. Electrical faults in rental properties can have disastrous effects as was witnessed in the Horrific Grenfell Towers Fire in 2017. Preliminary investigations pointed to a faulty electrical appliance in the kitchen as having started the fire. Perhaps had there been a periodic test conducted on the premises, any defects on all electrical appliances plus entire installation would have been noted and fixed. 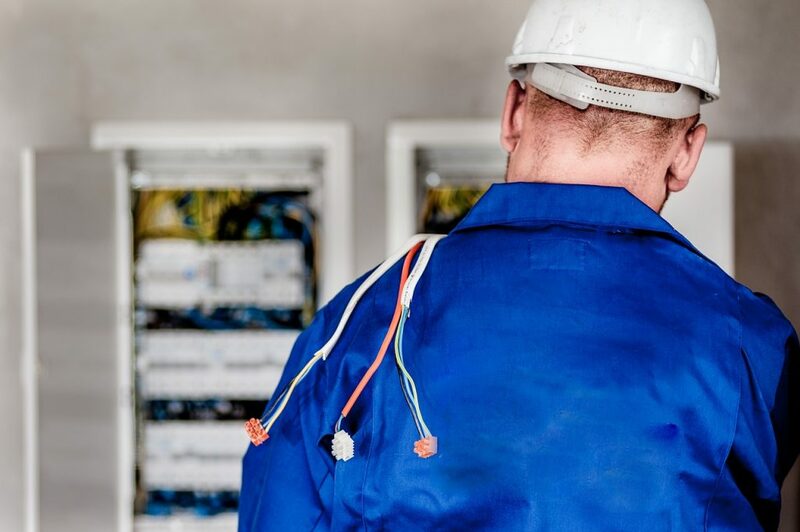 We matter of safety seriously and will go to great lengths that your electrical installation meets the UK electrical safety rules and regulations. It is your responsibility as a landlord to ensure that sockets, light fittings and other electrical installations are safe when a tenant moves; that safety must be maintained during the entire tenancy. Electrical appliances that you’ll supply to the tenant should have the recommended CE marking. Lastly, if the rental property is a House In Multiple Occupation (HMO) you’ll need to have a periodic test after every 5 years. This has to be done by a qualified electrician. What happens when you fail to comply with the electrical safety standards? Usually, you risk a 6 month jail term if the electrical appliances you’re offering your tenant are found to be faulty or unsafe. You could also get fined around £5,000 if the electrical appliances/ general electrical installation are found to be unsafe and posing a risk to tenants. What about the risk of criminal charges in case of a fire accident or tragedy, god forbid? No insurance company or bank would even want to deal with a property that hasn’t met the set electrical safety standards. It benefits you as it benefits the tenant to ensure that your rental property is in the best condition. We specialize in a wide range of services from installation, testing and inspection, to issuing EICR certificates. Actually, the best way to comply with the UK electrical safety regulations is by implementing them during wiring. Our electricians understand well the recommended cables, sockets, for all types of property. Do you have an emergency; do you wish to speak to us urgently? Just get in touch now on 0203 793 7869. Our workmanship is second to none, our prices are the best. 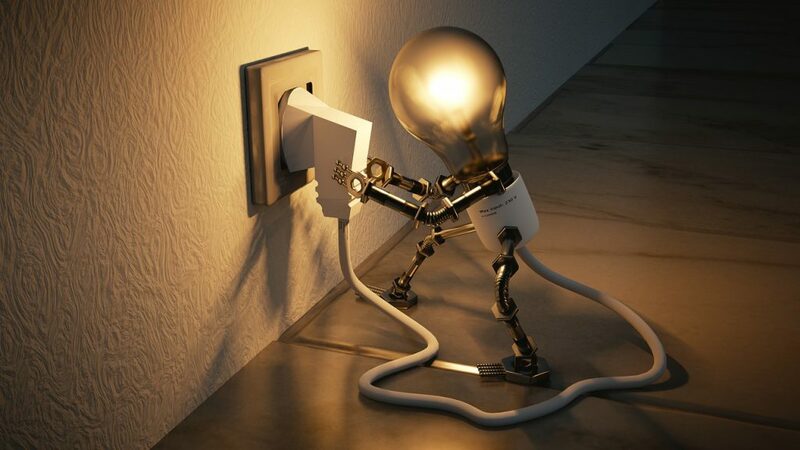 Lights & Sockets Electrical Contractors specialise in a wide range of electricial services from Testing to Installations, we also provide Landlord Certificates and take on Electrical Contracts. Office : SE18 2NT 3 Gilbourne Road ,London. Copyright © 2018 Lights & Sockets | Designed & Optimised By ClickDo Ltd.